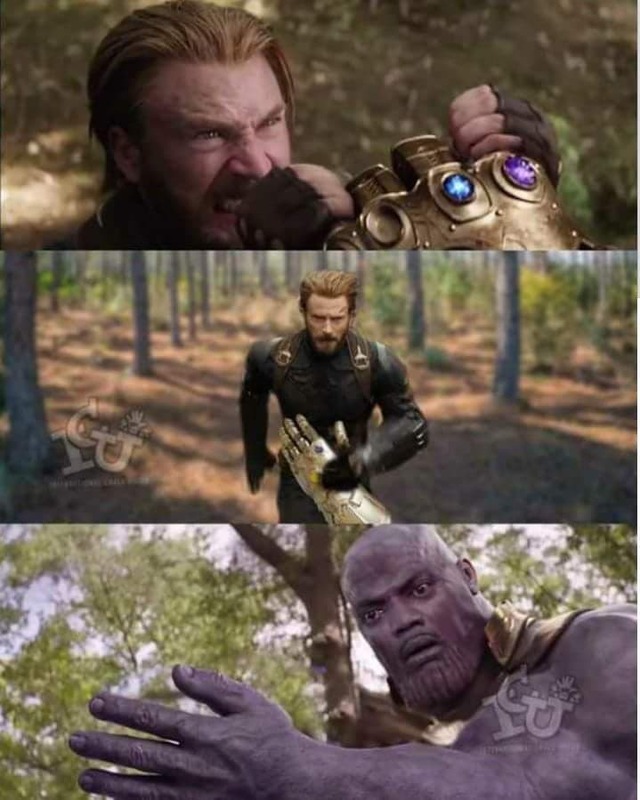 Marvel’s Cinematic Universe hits its peak after 10 years with Avengers: Infinity war, the third Avengers movie. 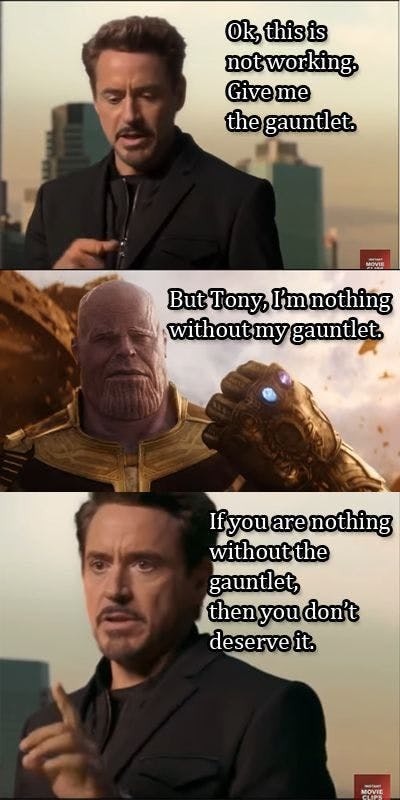 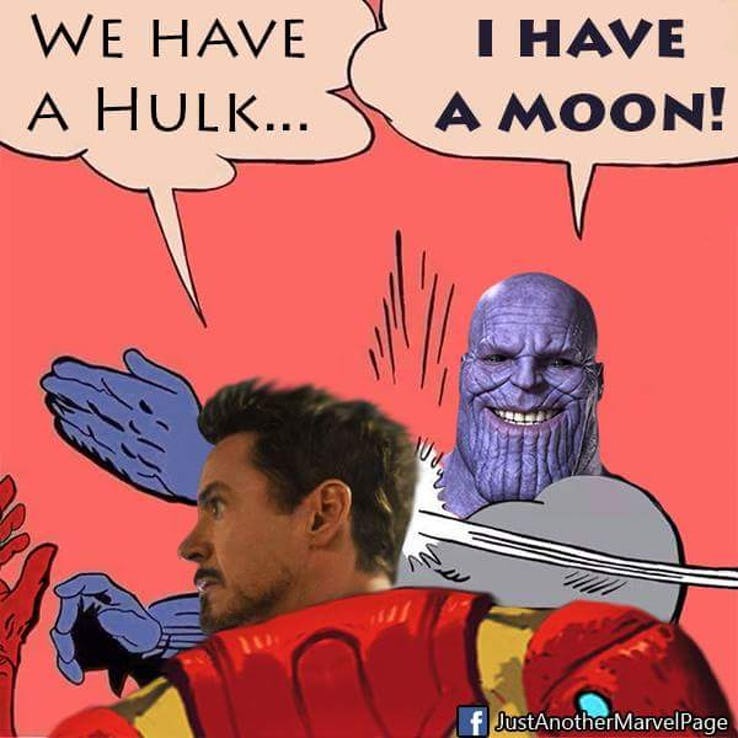 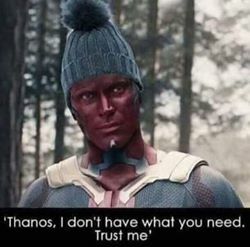 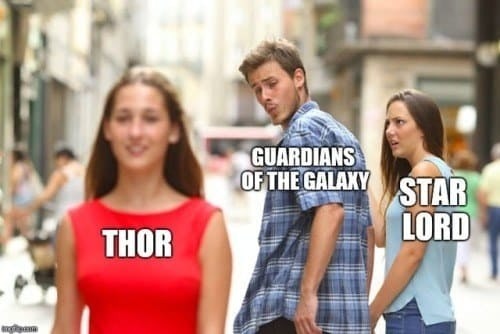 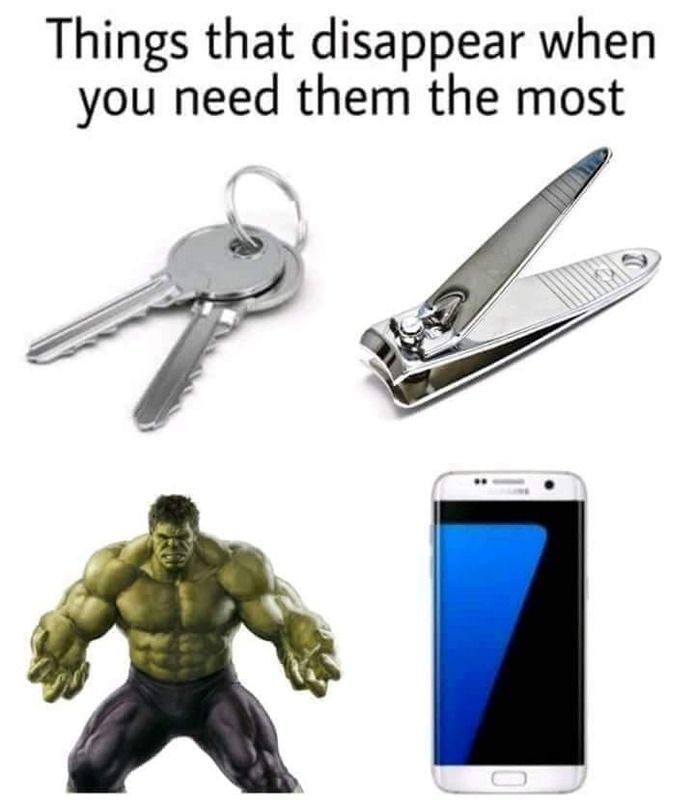 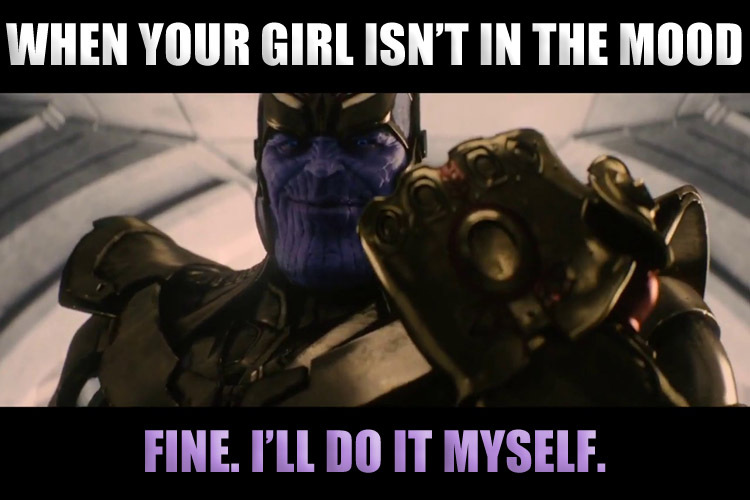 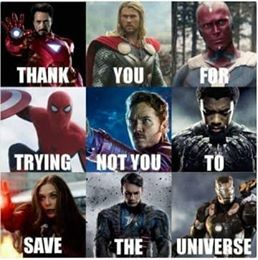 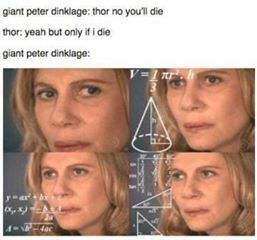 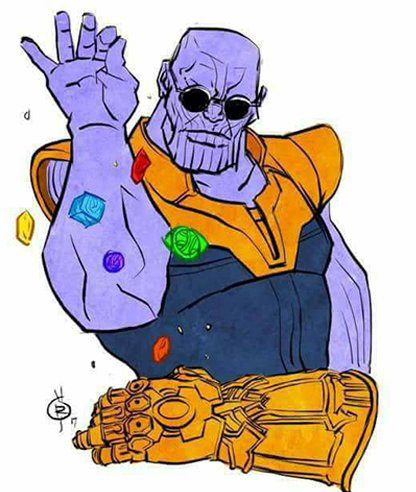 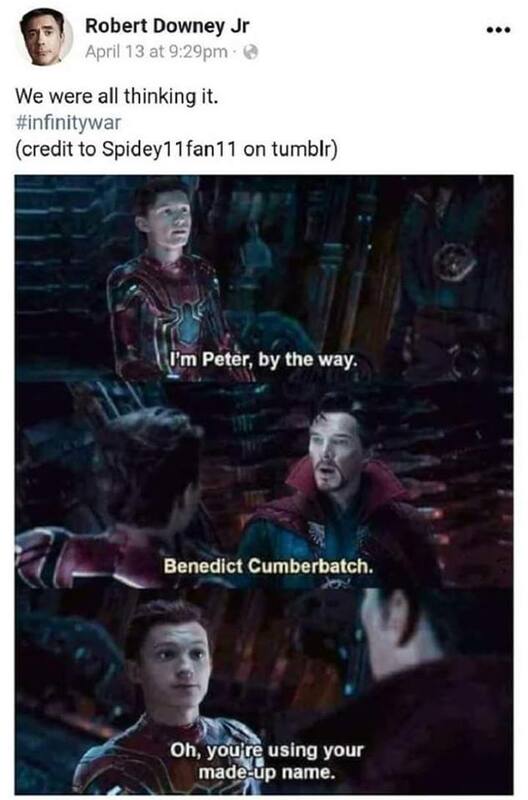 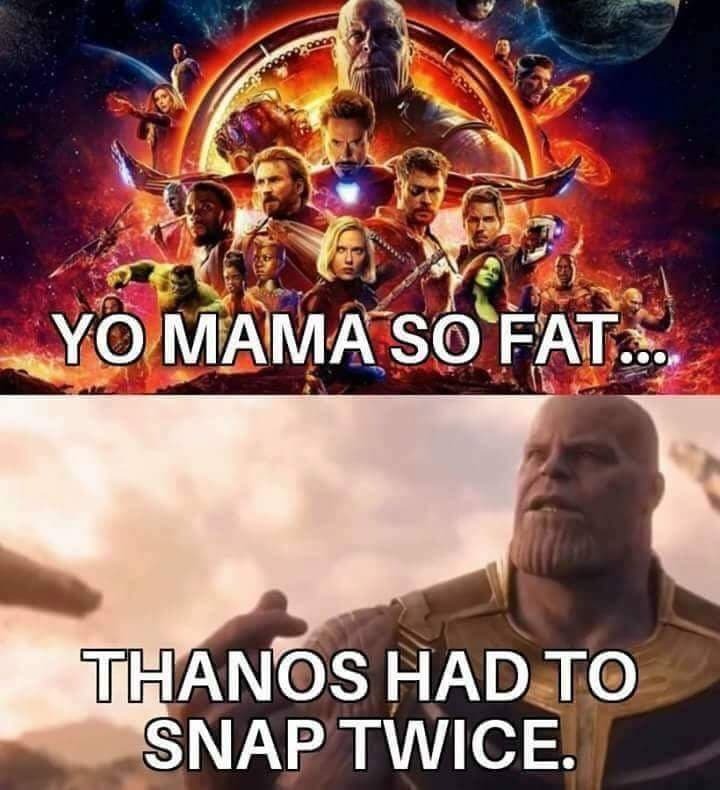 Although we already have many Marvel and comic book memes, we decided to ad a memes page just for Infinity War. 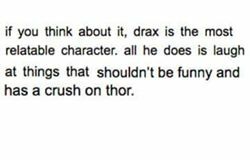 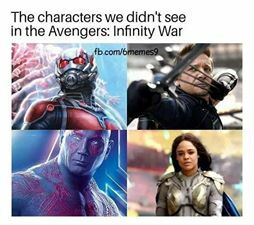 I think we are way past spoilers by this time.